Dance all night long, feel free to loop your voice and everything you want. Sing loud. Tell your friends you’re happy. 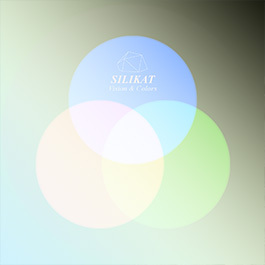 Silikat, a music project of Swann Thommen, music producer and visual artist based in a village somewhere between mountains and clouds, is announcing the arrival of his new EP Vision and Colors. Home made record with a mix of electronic and organic instruments he tries to dissolve an dynamise musical energy. His way of using his voice as a sound allows him to play with loops and to create a musical background that takes part in the harmony.